Hi all. My name is Miles and I’m sensitive, shy guy. I’m under six months old and am weighing in at 24lbs. I do well with other dogs and cats but am a bit too sensitive for kid’s under 10 years old. 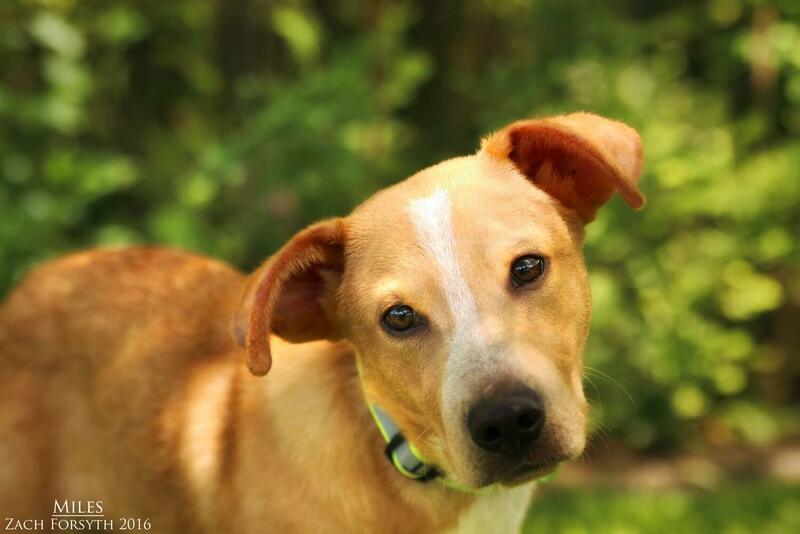 I’m a sweet playful puppy that will need a patient person to see me grow into the confident doggy that I want to be. PUPPY CLASSES ARE MANDATORY FOR MY ADOPTION!!! Fill out an application today so we can meet! I come to you spayed, vaccinated, and micro-chipped with an adoption fee of $250.